Beit Wazan is a small village located just 4.5km west of the large city of Nablus, which boasts a great range of tourist destinations. This small collection of homes is set on a hill, providing expansive views of the surrounding valley. 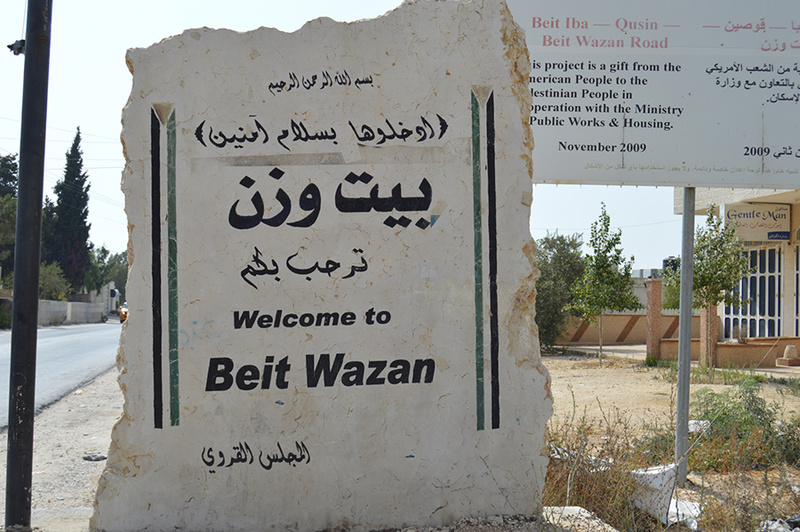 Beit Wazan is governed by the village council, and the population largely consists of two main families. The old mosque stands out as the most attractive building in Beit Wazan, with its ornate design. While there are several large shops for stocking up on supplies, cold drinks and snacks. 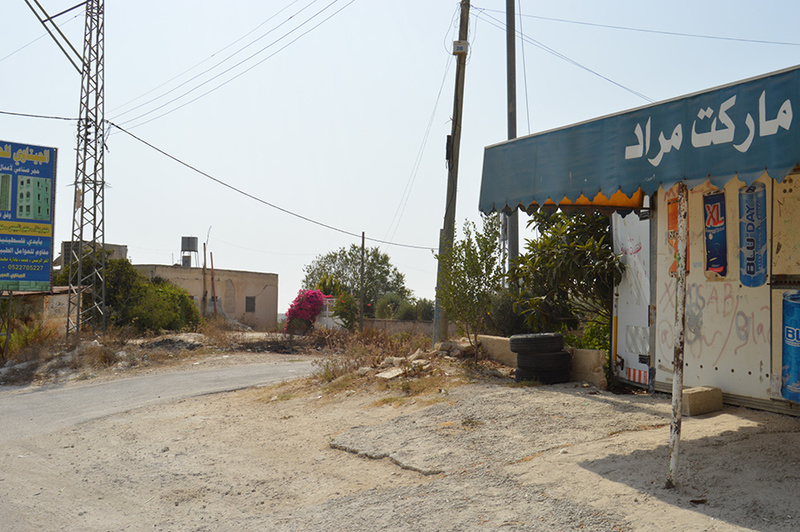 There are shops where cold drinks and snacks can be purchased, but for a great variety of restaurants and fast-food options head to nearby Nablus. 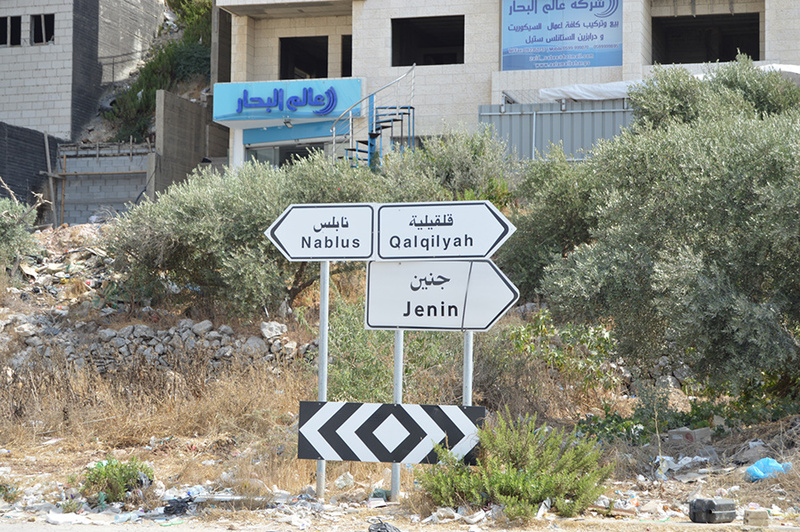 Nablus, 4.5km away, and Ramallah further south have the best accommodation options.